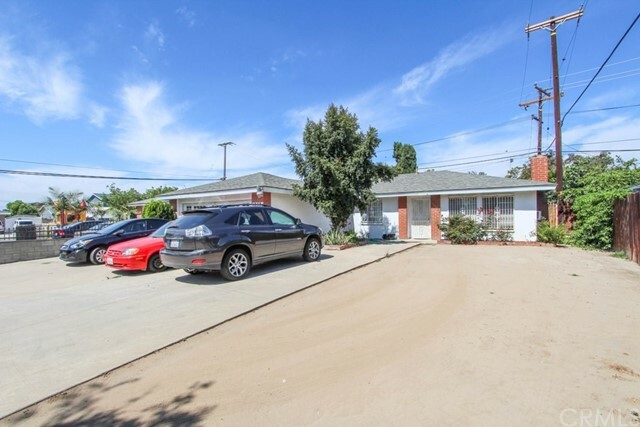 This Beautiful single story home is located in the heart of Santa Ana/South coast metro area and in a very desirable neighborhood. 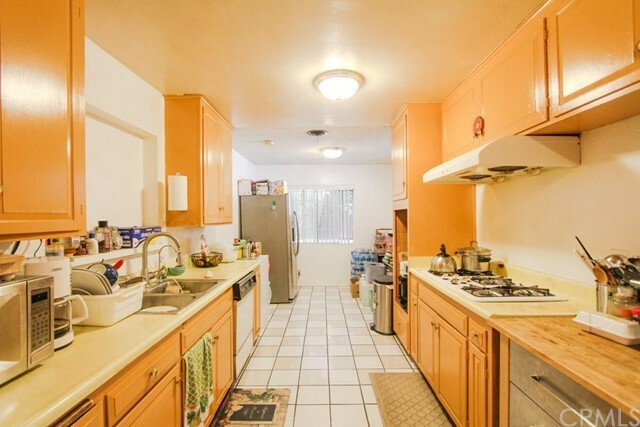 You will find good restaurants, schools, & beautiful parks very close to home. Just outside the quiet neighborhood is Carr Intermediate School, Valley High School & Adams Elementary School. 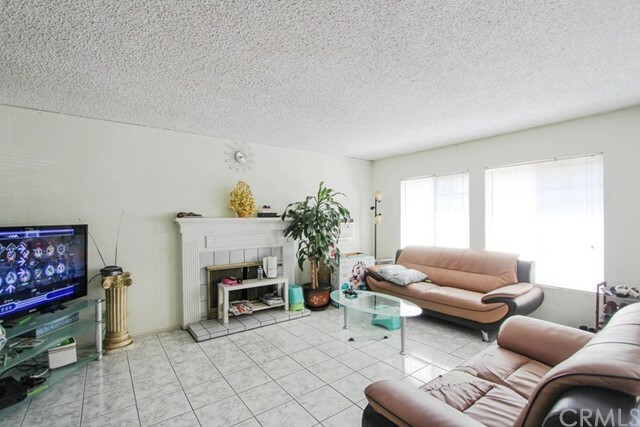 This single story home features 3 bedrooms, a living room, a family room, a playroom, 2 baths, 1,523 sq ft of living space & sits on a 7192 square foot lot. 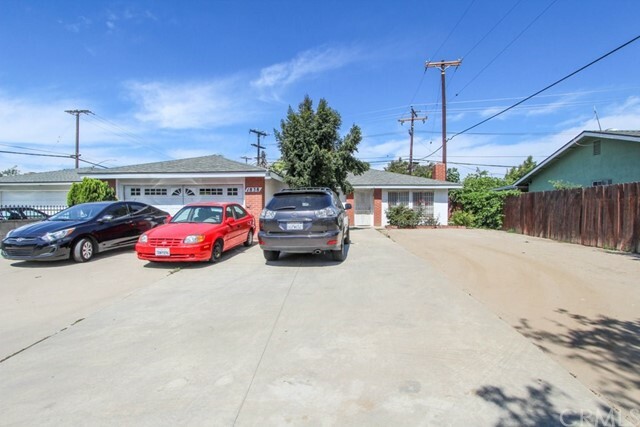 Also, parking will never be an issue because not including the garage, you can park over 6 cars on the front driveway! 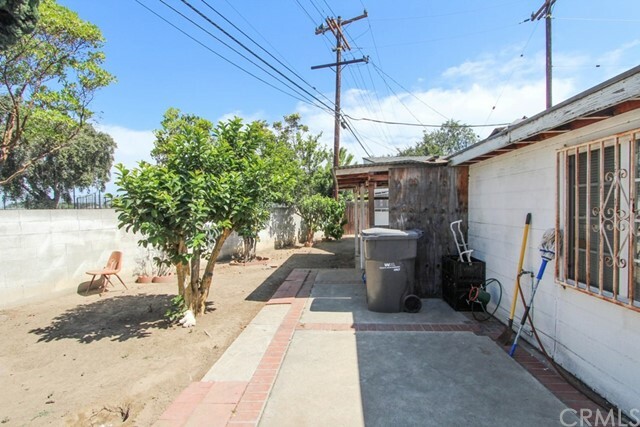 This spacious Santa Ana home wont be on the market for long & I can say that with confidence. So come check out this desirable home today, & once you're inside, take a moment to visualize yourself calling this your new home.